Last October, Todd Haug shocked the beer world with news that he’d be leaving Minnesota for Chicago and taking a position with well-known brewery Three Floyds. It’s been almost a year but Todd is making a return to Minnesota, with his band Powermad and WarPigs Brewing USA. 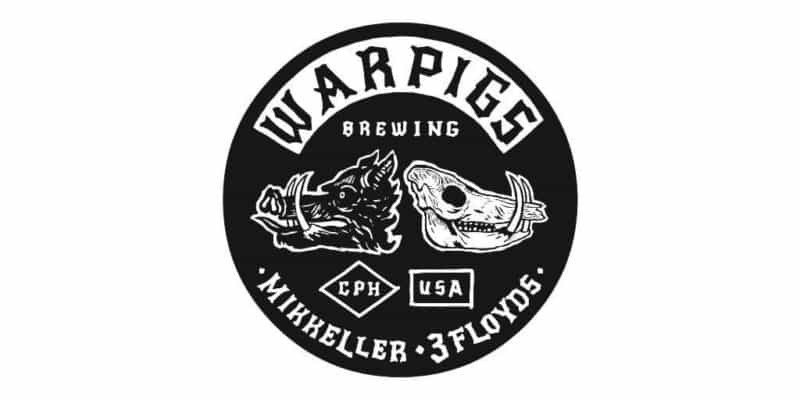 Announced this year, Three Floyds and Mikkeller would be bringing their WarPigs Brewing state-side with a new brewery in Chicago to compliment their Copenhagen WarPigs location, opened in 2015. Now they’re expanding into Minnesota and Haug’s Powermad show at the Triple Rock Social Club on Sunday, August 27th will be the new brewery debut in the state. Lazurite IPA – A juicy, bright American IPA with notes of stone fruit, grapefruit, citrus, and herbal aromas balanced by a full malt body. Salmon Pants Hoppy Lager – A light bodied lager with notes of citrus, floral, and melon that finishes dry, making it easily drinkable. Foggy Geezer IPA – Peach, citrus, and tropical aromas fill this hazy IPA. Ultra fruity and dank with plenty of bitterness, it’s hazy the way kids like ’em these days. Powermad is Todd’s long-time thrash metal band, formed back in 1984. They resumed touring in 2007 and have played numerous metal and beer festivals around the US and world since. It’s clear Todd puts it all into his passions, be it music or brewing, and this release and show are sure to be awesome because of that drive. When Todd announced his departure from the Minnesota beer scene last year, many felt he’d return at some point and it seems they were right. We’re excited to see WarPigs Brewing USA come to the Minnesota market and looking forward to the Powermad show on Sunday, August 27th. Get your tickets to Powermad, Sunless, and the WarPigs Brewing USA debut at the Triple Rock Social Club here.